Do you want to share your success story with us? To submit a success story simply fill out the form below. If you would prefer to fill out a word document form instead, you can download it here then email it to us at marketing@bergerbullets.com along with any relevant pictures. Once we receive the completed form we add you to our database of success stories. We pull stories from our database from time to time to feature in articles, on our success stories page, on Facebook, and even sometimes in advertisements in some of your favorite magazines! 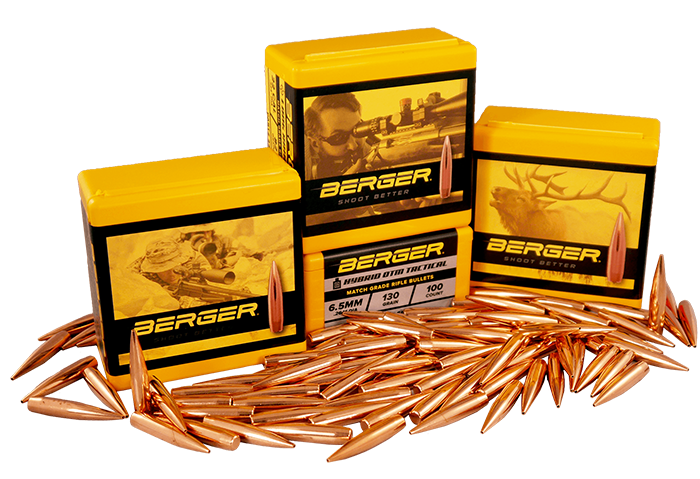 Berger Bullets uses images that depict results achieved by those who use our products. With this form we are requesting permission for Berger Bullets to publish and/or otherwise use your image/s. 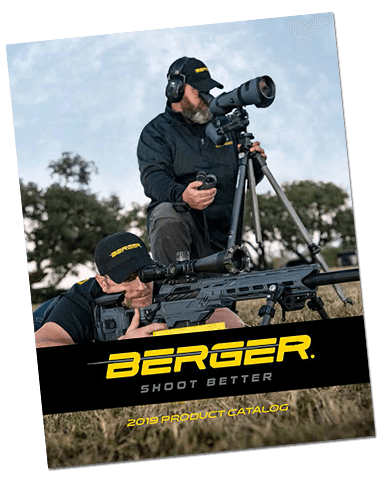 By signing this form you are agreeing to grant permission to Berger Bullets, LLC., to use photographs taken of and/or by you while using Berger Bullets, including any details you provide with the photos. 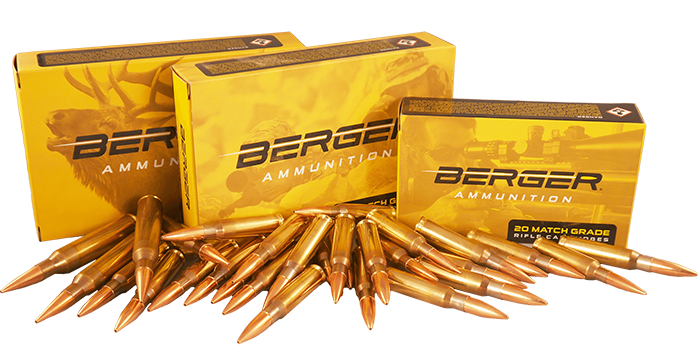 I, , Hereby Waive the right to any royalties or payment arising from or related to the use of the photographs or success story I am providing to Berger Bullets. I hereby warrant that I am 18 years of age or older and that I have read and fully understand this document. What is your opinion of the Berger Bullets you used in this situation? Files can be in .tif, .tiff, .jpg, .jpeg, .pdf, .jfif, .bmp, or .png format. Unable to upload pictures? Simply fill out this form then email your pictures to us at marketing@bergerbullets.com.